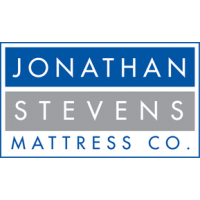 Kensington | kensington | Firm Mattresses | Jonathan Steven Mattress Co.
Our Kensington mattress brings the latest in foam technology to our advanced innerspring system. 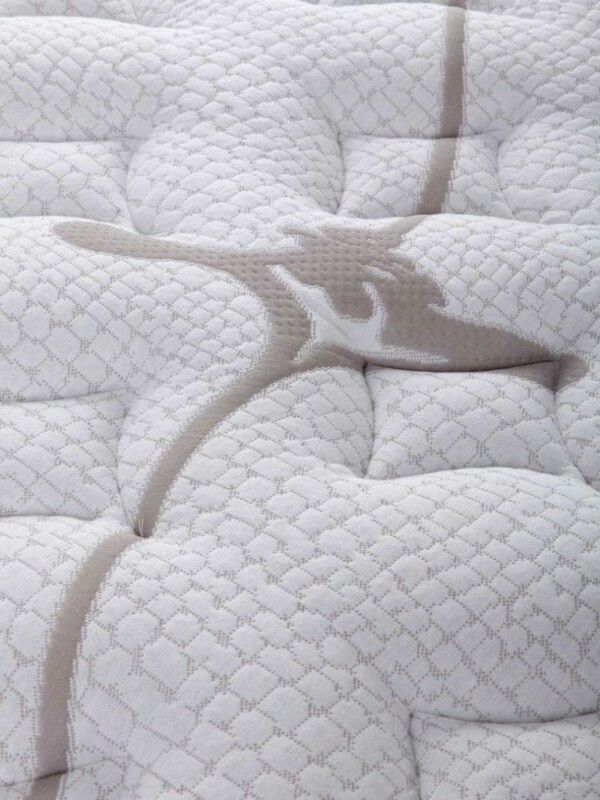 Get the maximum support from our continuous coil ComfortFlex Innerspring, which is the only innerspring unit that can adjust to each sleeper, offering perfect support even for people of different weights and sizes on the same mattress. On top of our unique innerspring, we add a double insulation system to prevent softer materials from sinking into the spring. 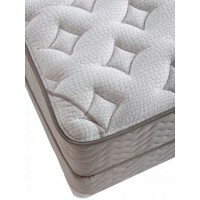 This will give you an outstanding, long-lasting and comfortable mattress. 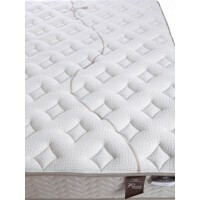 We then add two layers of our premium 2.4# density foam for a firm base. Then comes our exclusive cool gel polyurethane to improve support, giving greater pressure point relief. 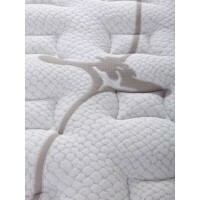 The open cell design of the foam also means air and moisture movement is increased for a cooler night’s sleep. 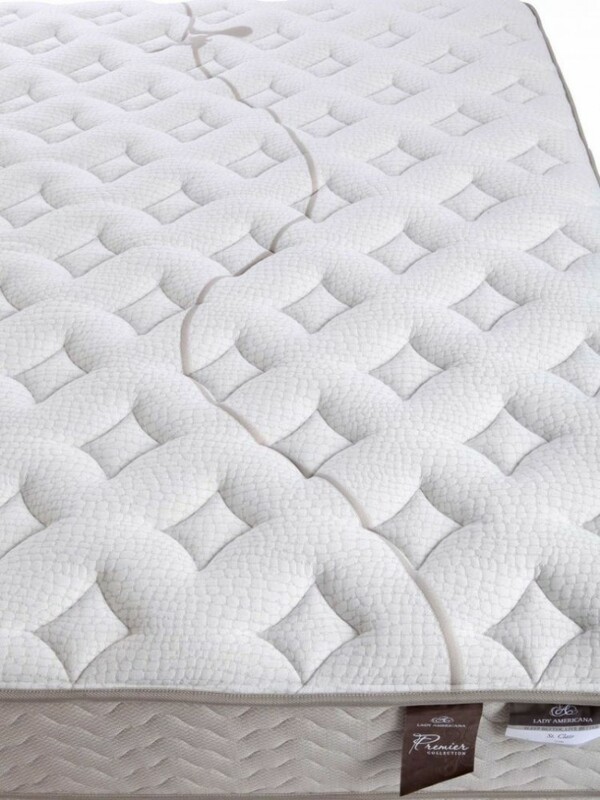 Stay Fresh® technology eliminates the odor associated with other memory foam products. 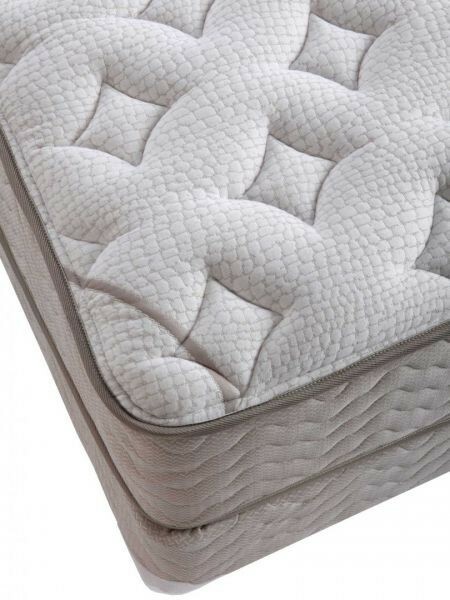 A beautiful and contouring cover is quilted to two more layers of plush foam for a comfortable initial feel on this supportive mattress. More information here.